The urban compound of the castle originated in 1463. It was built with the aim to defend the town on the site of the medieval community of Svätá Alžbeta (St. Elisabeth). 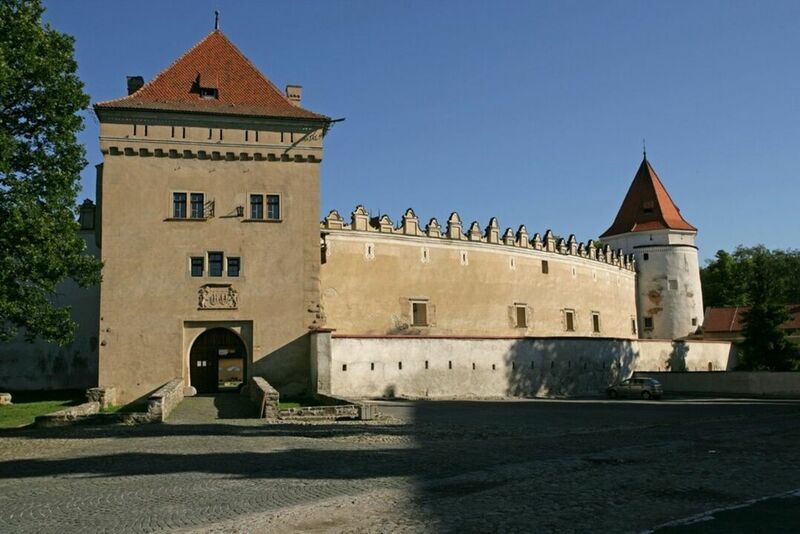 Built originally by Imrich and Ján Zápoľský in the Gothic style, much stress was laid on the defensive nature of the castle building including thick walls and massive bastions. The castle gained its contemporary Renaissance form after extensive rebuilding which proceeded in various stages in the years 1572, 1575, 1583, and 1624. The last phase was completed by Šebastián Thököly, the founder of the famous family, who invited renowned Italian stonemasons, bricklayers and painters to change the original stronghold into a representative family mansion. The buildings in the castle courtyard were equipped with Renaissance arcades, its sumptuous halls were adorned with wall paintings, and the interior of the castle chapel was renewed in the Early-Baroque style. Curiosity and courage were properties the noble Princess Beata Laská of Kežmarok Castle certainly possessed. Otherwise she would never have set out on a trip accompanied by several burghers from Kežmarok to the not too distant Snow Mountains (today called the Tatras) in 1565. When the princess returned three days later, after having visited Zelené pleso lake, her angry husband was waiting for her at the gate of the castle. He decided to have the Princess interned in the strongest tower where she passed six long years in extremely hard conditions. The only relief for the unfortunate princess was that the tower had two small windows, one overlooking her beloved Snow Mountains, and the other through which she was given food. 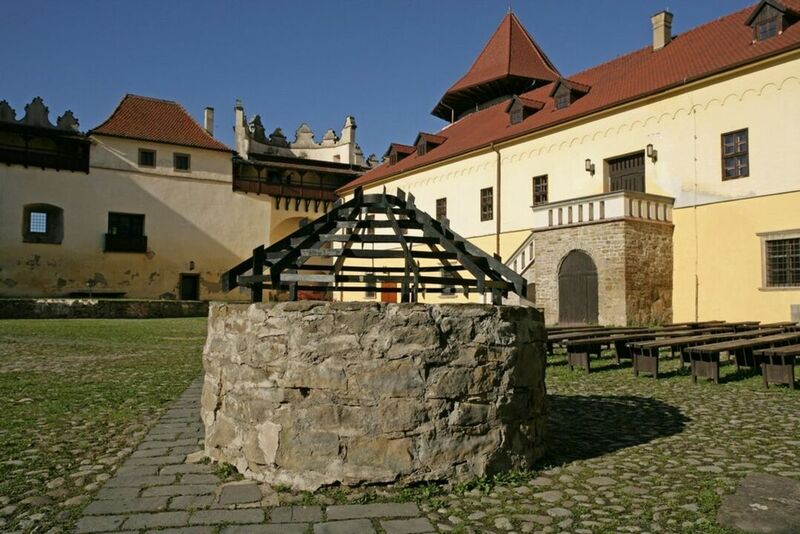 In 1931, the first exposition of the regional Museum of Kežmarok was opened in a part of the castle compound. After general repairs to the castle that took place in the years 1962-1985, its collections were expanded. Visitors can see many expositions and theatre performances in summer nights at the Castle. Located in the center of Vrbov, a 5-minute walk from the Vrbov Thermal Spa, Hotel Menhard offers you modern rooms with LED TV and free WiFi, an elegant restaurant serving international cuisine and free private parking. Surrounded by the High Tatras National Park and set directly in the Tatranská Lomnica Ski Area only 100 m from the ski elevators, Apartmány Lomnica offers a self-catered accommodations with free WiFi available in all areas and free private parking possible on site.